Bring a training to your area! Do you have a vision to see your community transformed by the Gospel? 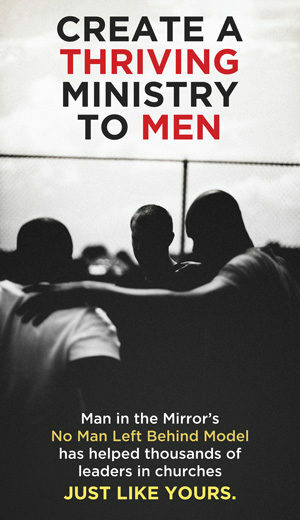 Can you imagine the impact of 100 new men living for Christ? 500? 1000? Man in the Mirror partners with churches all over the country to bring No Man Left Behind training to men’s ministry leaders. We’re looking for leaders who are passionate about seeing men become disciples of Jesus Christ, not just in their own church, but in churches across their region. Our staff, in conjunction with an experienced local Area Director, works to invite church leaders in the region to attend. The host church team is primarily responsible for ensuring the logistics of the training go smoothly; at every step along the way, the team is supported by Man in the Mirror. Click here to download a list of Frequently Asked Questions about hosting a training. If you’d like to discuss bringing a live training to your area with a Man in the Mirror ministry consultant, please complete the form below. Or you may call us directly at 407.472.2100.